If you're running out of space on your PC, phone, or console, we've got you covered today. Amazon is running one of its famous one-day sales, and this one's filled with SanDisk and WD storage productsRemove non-product link including USB drives, external and internal storage, and memory cards, all at all-time-low prices. First is one of our favorite external SSD drives, the SanDisk 1TB Extreme Portable External SSD for $143Remove non-product link down from a list price of $349. We named this drive as runner-up for best performance USB drive behind the Samsung T5 in our roundup for its speedy performance and rugged rubberized design. There’s also a 3TB WD MyPassport X for Xbox One external hard drive for $88Remove non-product link, a deep discount from its usual $200 MSRP. Although it is technically a drive designed exclusively for the Xbox One you can use it for pretty much anything, and it doesn’t even require reformatting since it’s using the standard FAT32 file system. 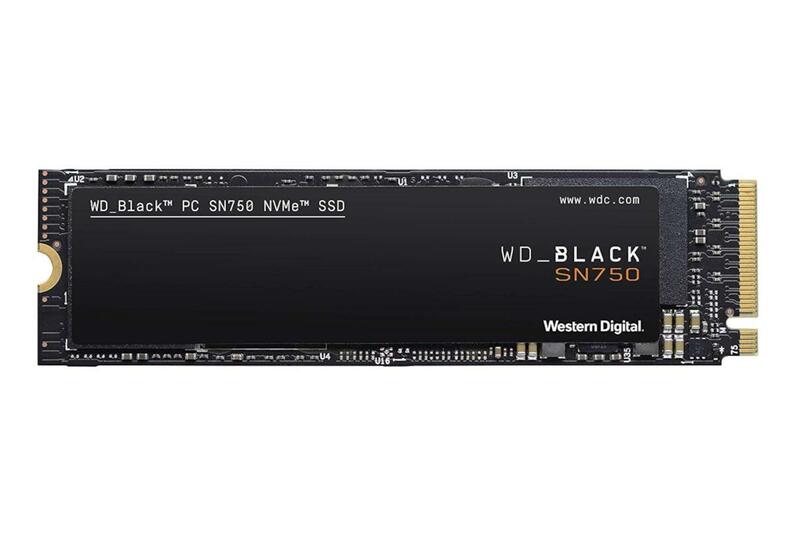 Next, there’s a 1TB WD Black SN750 internal NVMe SSD for $184Remove non-product link, down from a list price of $300. We reviewed this drive in February, and praised it for its performance, most notably for for its steady speeds even during long file writes. Finally, Amazon is selling the popular SanDisk microSD cards in 64, 128, 256, and 400GB capacitiesRemove non-product link, all for all-time low prices. These cards are great for Android phones, the Nintendo Switch, security cameras, or any other device with a microSD card slot. If you've got your eye on the 400GB model, however, just be sure that your phone or device supports it before taking the plunge.